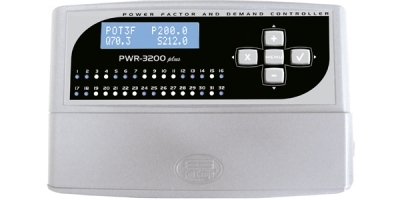 Three-phase energy meter, power factor and electric demand controller with 32 control outputs. 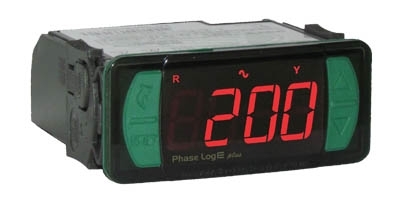 Three-phase energy meter, power factor and electric demand controller with 32 control outputs (2 electromechanical relays for alarms and 30 solid state relays that can share the electric demand control and the power factor control besides schedule features). 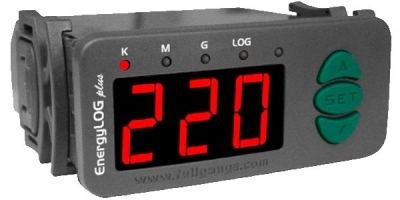 It also allows to measure the voltage and electric current for the 3 phases and calculate the energy consumption ratio of active, reactive and apparent power (three-phase and single-phase). It features an 8Mb datalogger inside memory.